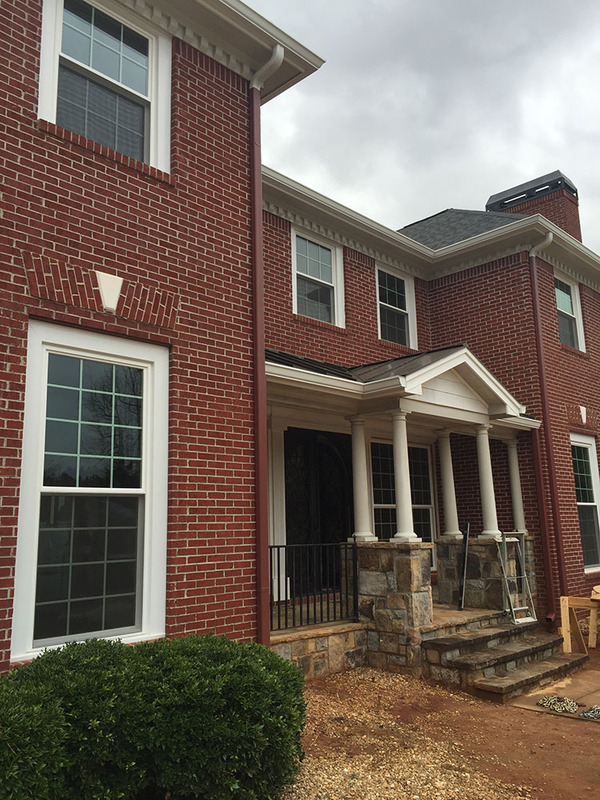 We recently replaced the windows in this beautiful brick home in Snellville, GA! 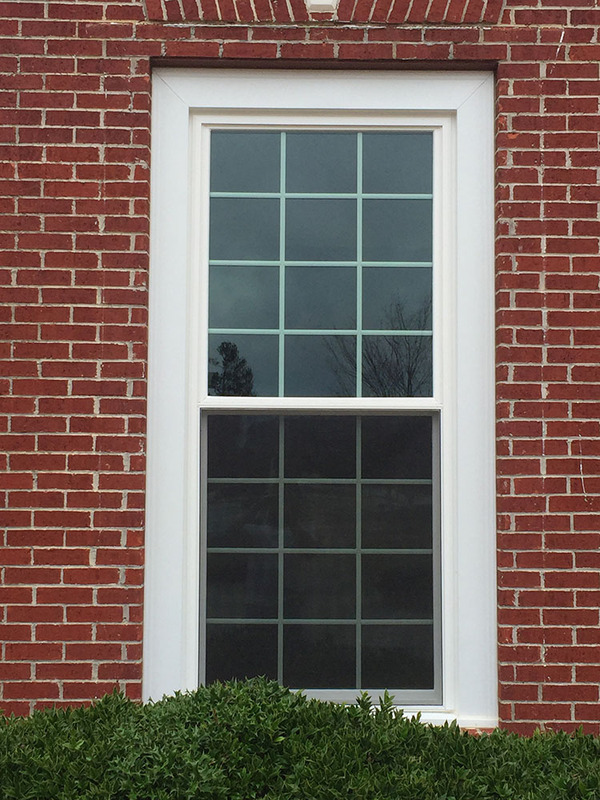 Their old windows were rotting and drastically minimized the curb appeal of this home. 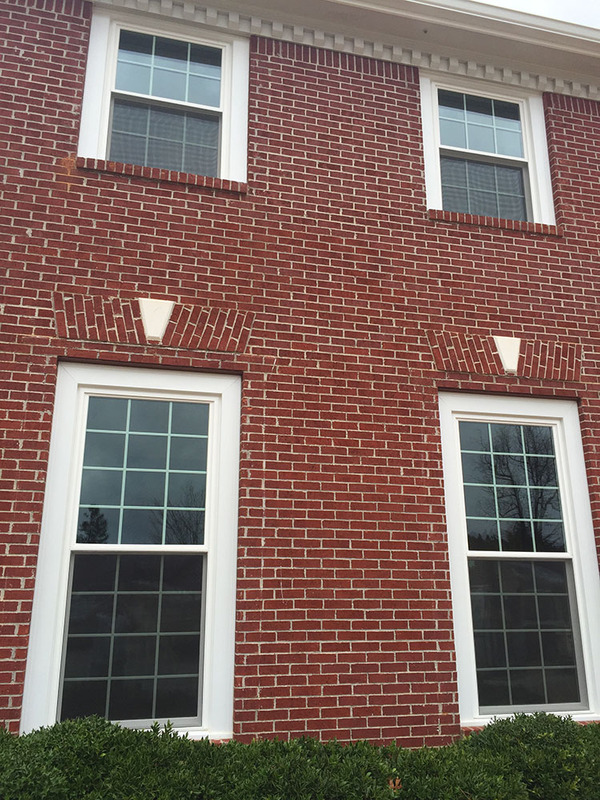 We installed new 6000 series windows with classic grids in white giving the home a lovely finishing touch.